Surpresa! O MKJ e a Rosewholesale (que já vos apresentei aqui) voltaram a juntar-se e, desta vez, quem vai receber uma prendinha são vocês. Quer dizer, uma de vocês! A sortuda que ganhar um vale de 15$ (fora os portes) para um artigo à escolha, na Rosewholesale. Têm até dia 11 de Maio para participarem :) Boa sorte meninas! PS: se forem realmente as vencedoras não têm de escolher uns sapatos, podem escolher o que quiserem no site, dentro do valor! Surprise! MKJ and Rosewholesale (which I already introduced to you here) partnered up again and, this time, you will be the ones getting a gift. I mean, one of you. The lucky girl who wins a 15$ voucher (plus shippng) for an item of her choice on Rosewholesale. - Leave a comment with your name and email (and the link to your favourite item, if you want to!). You have until May 11th to participate :) Good luck, girls! 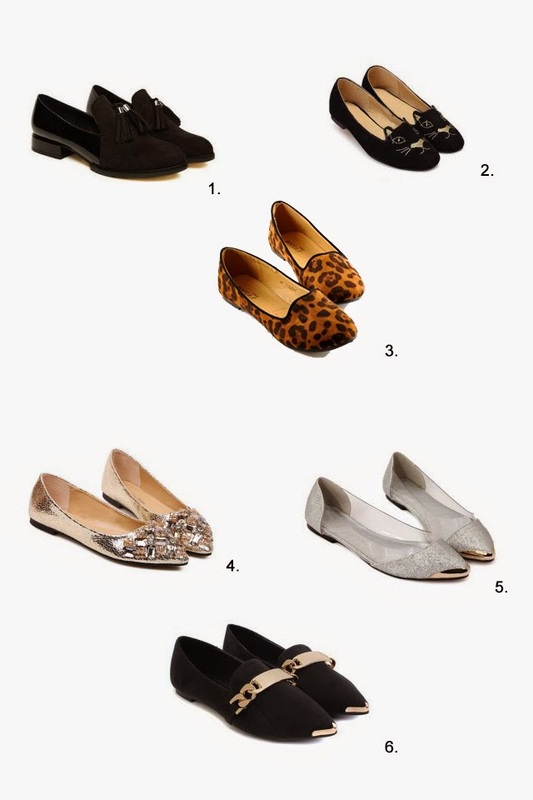 PS: If you really are the winner, you don't need to choose a pair of shoes. You can choose whatever you want up to 15$! 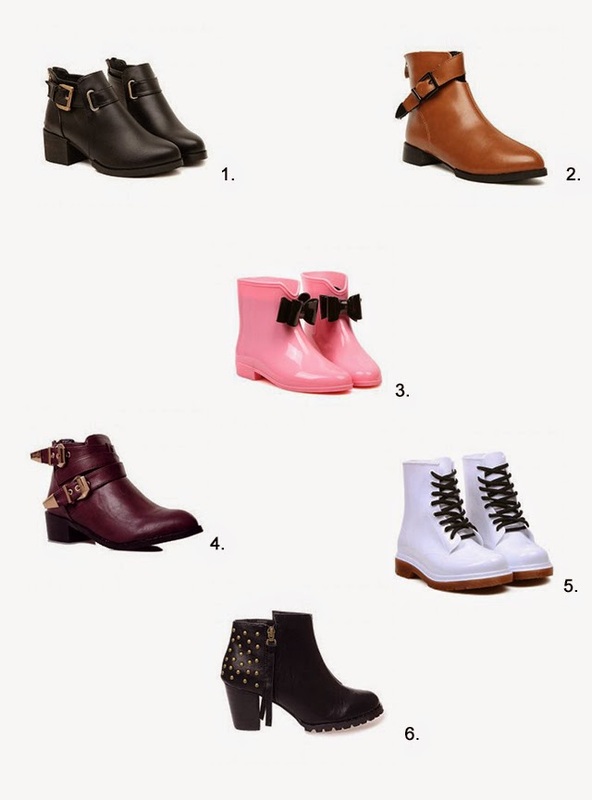 All of these shoes are so lovely and amazing! Great selection and giveaway! Great giveaway :)! 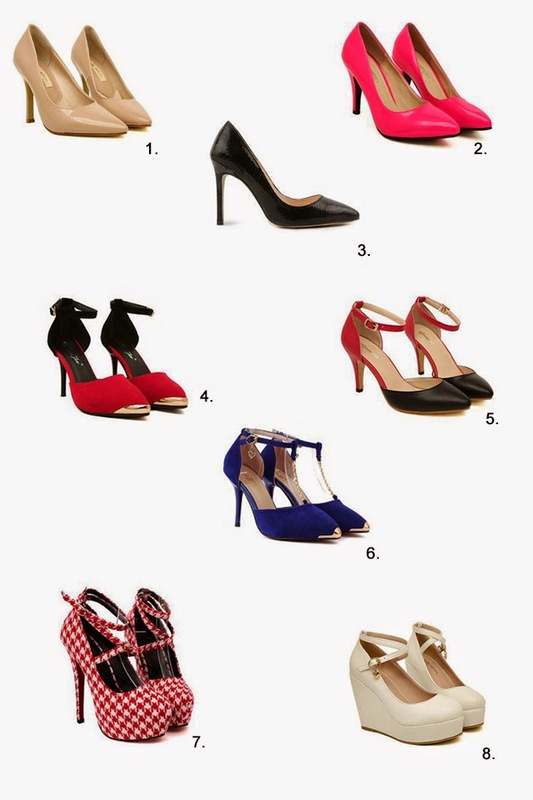 I'd love to have a new pair of heels, the black ones are fab (1) :)! Amiga todos os sapatos são lindo amei as botas bom final de semana.